Related Companies, its executives and affiliated firms are the beneficiaries of billions of dollars of public subsidies and exemptions at the expense of taxpayers while simultaneously seeking to contribute as little as possible. They have sought to achieve this by various methods, , including underestimating the value of their corporate and personal properties, failing to render taxes due, and in one spectacular case, claiming a charitable deduction of $30 million against a real estate donation purchased for $3 million. A federal tax judge found that Stephen Ross, a former tax attorney and chairman of the Related Companies, and his partners in RERI Holdings overestimated real estate gifted to his alma mater by $30 million when claiming a charitable deduction. Ross had pledged a total of $328 million to the University of Michigan, which named its business school after him in 2004 after the first $100 million he donated. The donation that ended up in federal tax court concerned a $5 million pledge by Ross to the athletic center. Ross and his partners bought stake in a piece of Southern California real estate for $3 million in 2002. This stake was pledged to the University of Michigan, which sold the stake a few years later for proceeds of $4.3 million. Ross and his partners then claimed a charitable deduction value worth $33 million. 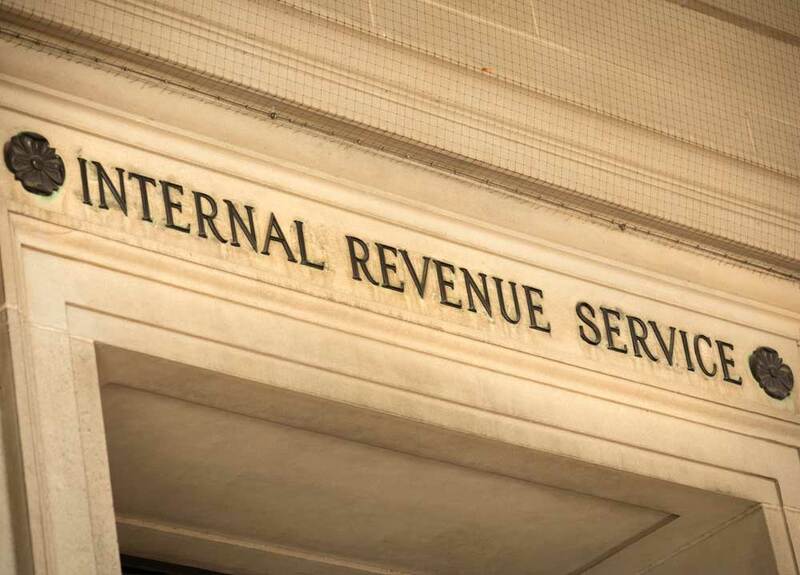 The deduction was flagged by the IRS and the resulting investigation culminated in a federal tax judge finding that a “gross valuation misstatement” had been made. The maximum civil penalties were issued against Ross and his partners. Property taxes, a primary source of revenue for local governments, are paid as a percentage of a property’s assessed value. By seeking to decrease the assessed value of their properties, Related has aimed to decrease property taxes it must render. Related Companies’ controlled entities filed no fewer than 129 petitions against the Tax Commission of the City of New York to appeal their properties’ assessed values for tax year 2017-2018. In total, Related Companies’ controlled entities sought to reduce their assessed land and building value by $1.3 billion. Related Companies President Bruce Beal, Jr. and Chairman Stephen Ross both filed appeals to reduce the assessed value of their properties in Southampton. Ross tried to have his assessed value reduced from $3.5 million by about $359,000. Through BPB Holdings, Beal moved to have his property assessed value reduced by about $849,000 from about $8.5 million. Between 2016 and 2018, New York State issued ten tax warrants against Related-controlled entities. All but two remain open and unsatisfied as of August 30, 2018. A tax warrant is a legal judgement that may be issued when you owe money to the government. It creates the equivalent of a lien against a property.